Happy Birthday! 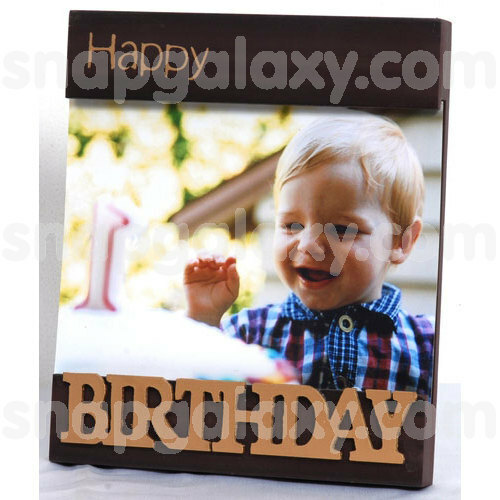 Personalize this wooden frame with a favorite picture of your birthday boy/gal to make the day memorable. 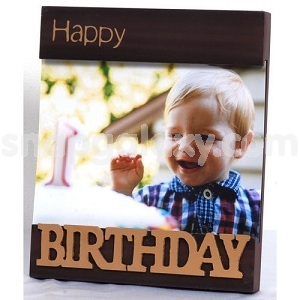 A 6"x8" tile will be printed with photo.